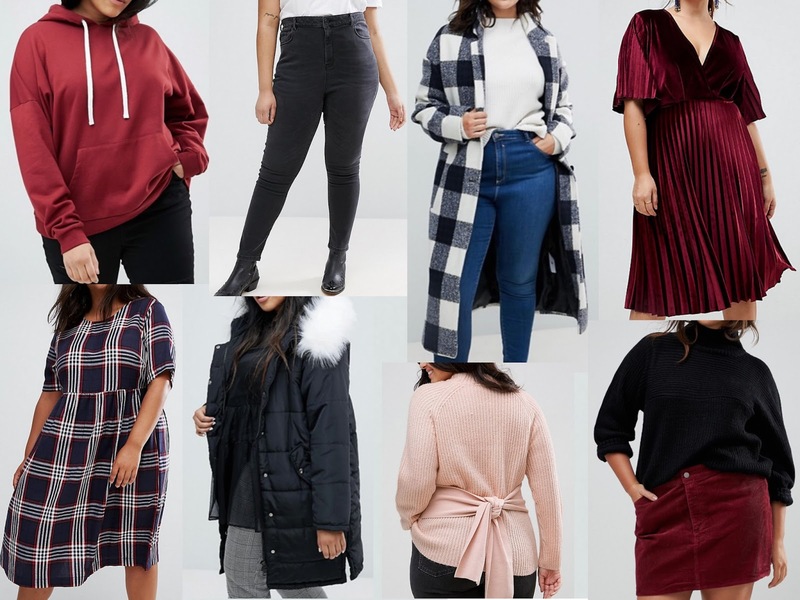 Its ASOS Curve wishlist time! I love making new ASOS curve wishlist whenever the seasons change. For fall I'm loving all the beautiful jackets, coats, hoodies, sweaters and fall dresses. I'm obsessed with all things ASOS and their curve line has all the trendy and classic pieces that don't cost a arm and a leg. Check my ASOS curve picks below ⬇️.